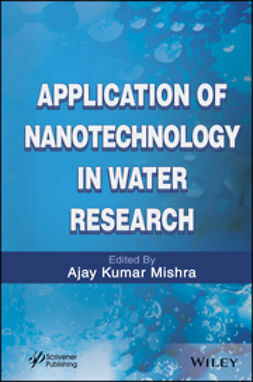 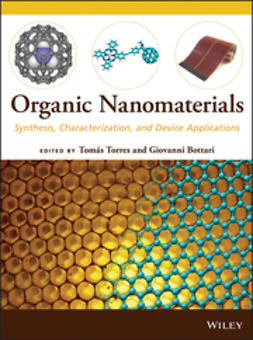 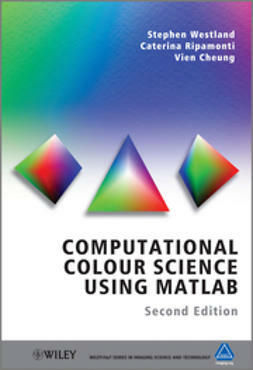 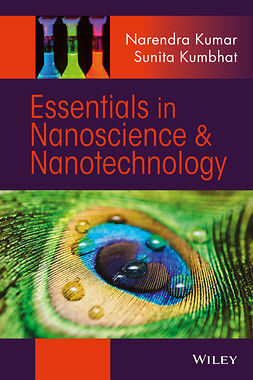 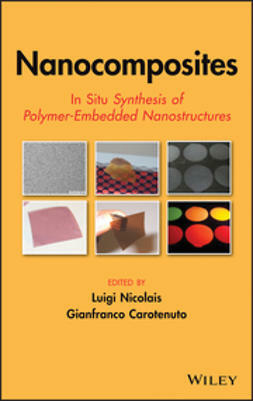 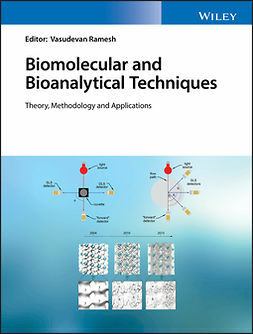 This book introduces novel concepts in the area of bioanalysis based on nanomaterials, opening new opportunities for basic research and new tools for real bioanalytical applications. 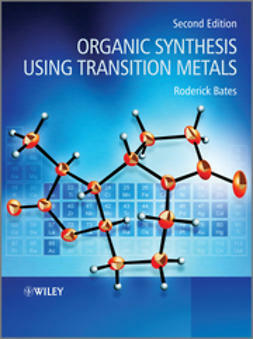 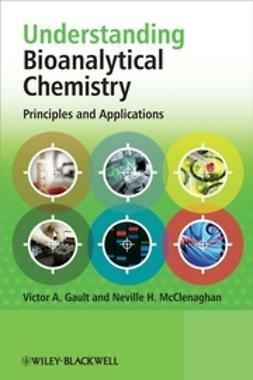 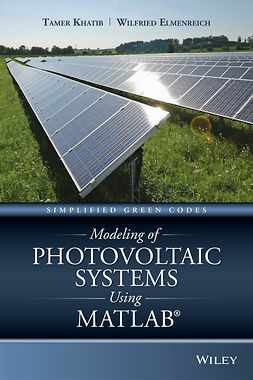 Each chapter provides a theoretical overview of a different topic and includes an annex that describes the most interesting aspect related to the bioanalytical system. 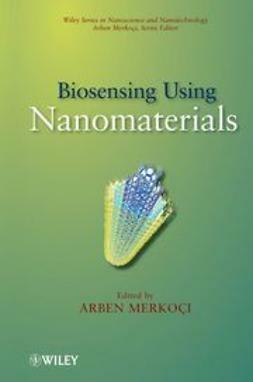 Biosensing Using Nanomaterials is an important resource for a broad audience involved in the research, teaching, learning, and practice of nanomaterials integration into biosensing systems for clinical, environmental, and industrial applications.